Hollywood celebrities and famous sports players who earned a degree or college credit online is nothing new – we just don’t hear about it. Perhaps this is because online education has become so widely accepted in the mainstream of society after slowly building currency over the past several decades. According to a published 2010 survey of employers by the Society of Human Resources Management, a whopping 79% of employers have hired someone with an online degree. 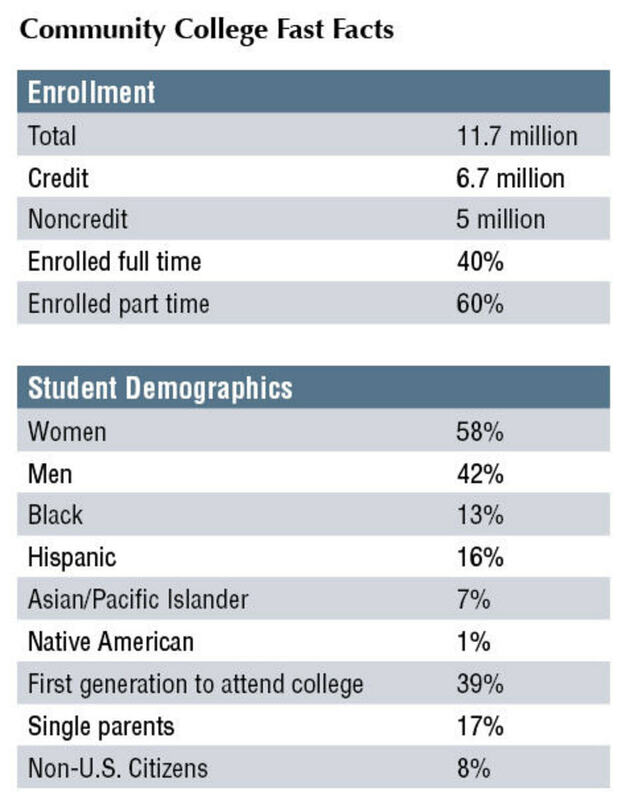 A more recent 2012 survey put out by the Sloan Consortium indicates that at least 32% of higher education students take at least 1 online course. That’s nearly 7 million people according to the data. These numbers are expected to double and triple over the next several years. With busy work schedules and time consuming travel requirements, online college courses make sense for a lot of celebrities. According to industry consultants who help stars reach various academic and professional goals, online learning is a perfect fit. Mister Hollywood got the inside scoop from one of them. “Many of our clients have found taking classes online while working helps them complete their lifelong dream of earning their degree. In the world of acting and professional sports, you take the work as it comes. This means that for most of these folks - attending a traditional school is nearly impossible because of the unpredictable nature of the work. Online classes are a great option for these VIPs” says an industry insider at 2nd Story Consultants, a firm that works with a number of television stars and professional sports players. "There are more than a few Beverly Hills personalities going to school online now, plus lots of T.V. 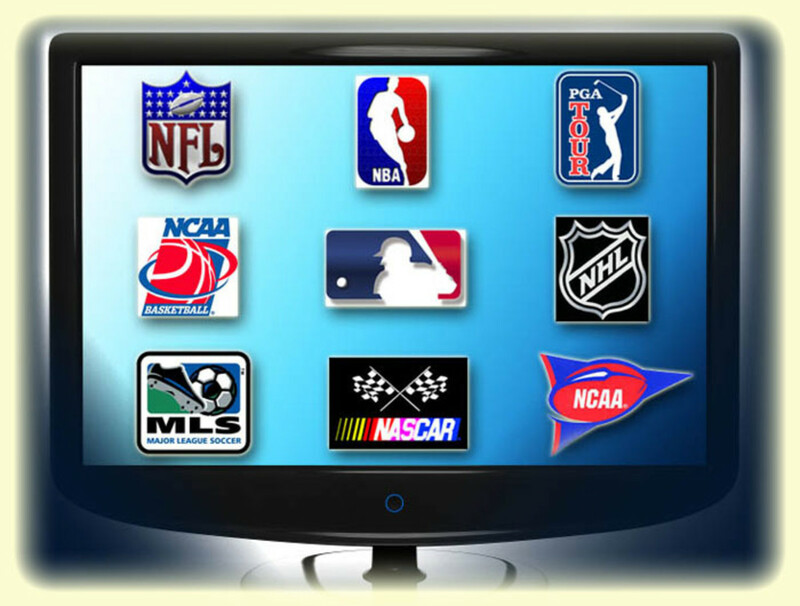 stars, local news reporters and professional sports players from the NFL, NBA and NHL. You may not hear about them going to school online – but trust me, they are. Almost every college today offers some type of online course or degree program” says the source. So let's get right to it - here is the list. You might be surprised at who appears on the list. All sources have been verified and it's a virtual red carpet of online learners who learned from a distance. 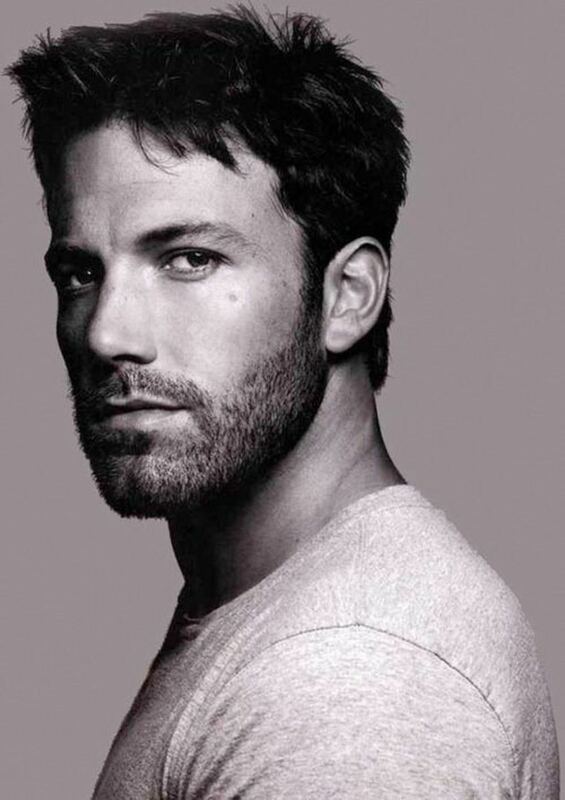 You have seen this Hollywood star in a number of movies, such as 127 hours, Eat, Pray Love, Milk and Spiderman. Franco has an impressive body of work and is considered a Hollywood hottie. But did you know Franco took distance learning courses to help him complete his bachelors at UCLA and a Master’s degree at Columbia? Yep - he did. This famous screenwriter, director and producer brought us wildly popular films like Jaws, ET, Schindler’s List and Jurassic Park, breaking box office records. Forbes puts his wealth at approximately 3.3 billion. 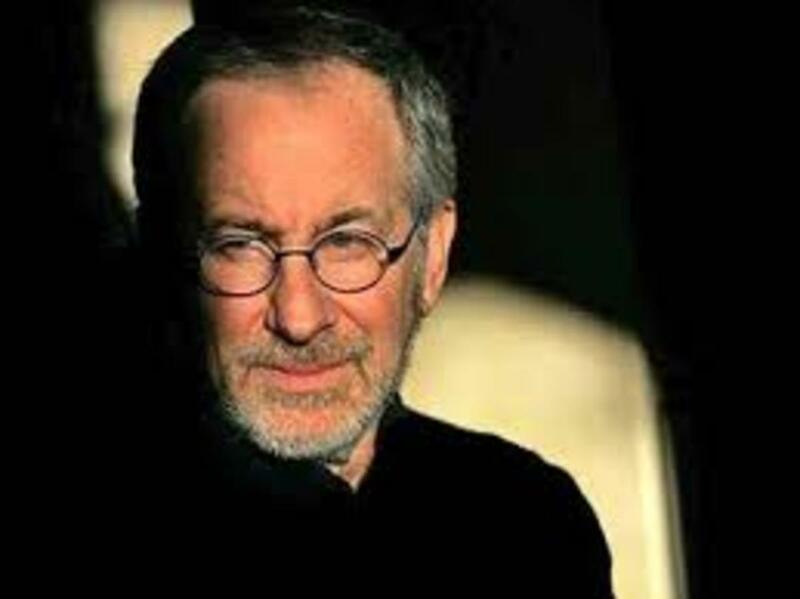 Way back in 1968, Spielberg dropped out of college to focus on making movies. In 2002 however, with the help of distance learning courses, he completed his BA in Film Production and Electronic Arts at California State University Long Beach. This actress, songwriter, model. producer and entrepreneur is a well known commodity in Hollywood. You have seen her on movies and TV shows like Cheaper by the Dozen, Lizzie McGuire and Most Wanted. What you may not have known is that the Duff took college courses at Harvard University’s extension school. In a 2005 blog post she wrote, "I'm taking online classes for Harvard University. Really cool". She took the courses online from her home in Los Angeles. 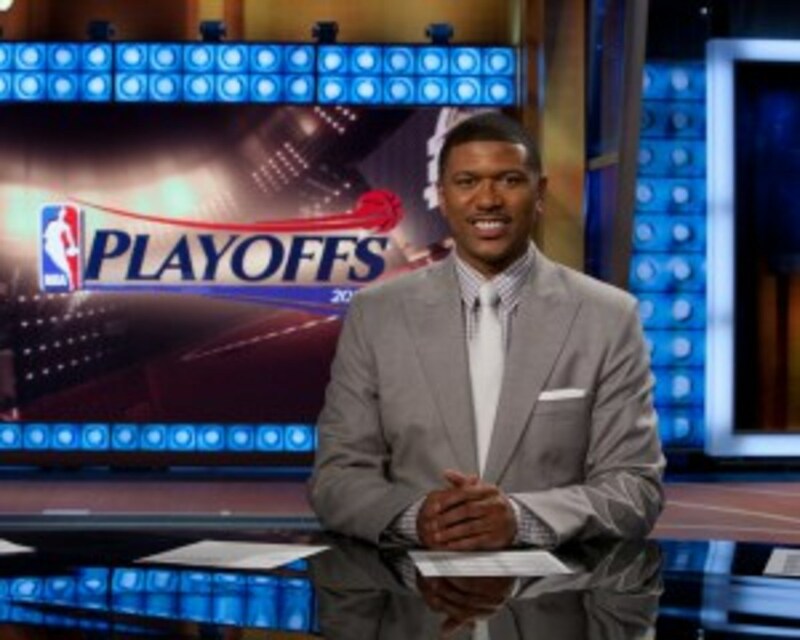 This former basketball star, rapper and television analyst on Inside the NBA earned his Masters of Business Administration (MBA) at the University of Phoenix in 2005. All Star First Baseman,MVP and stud who plays for the Arizona Diamondbacks is a fan favorite. 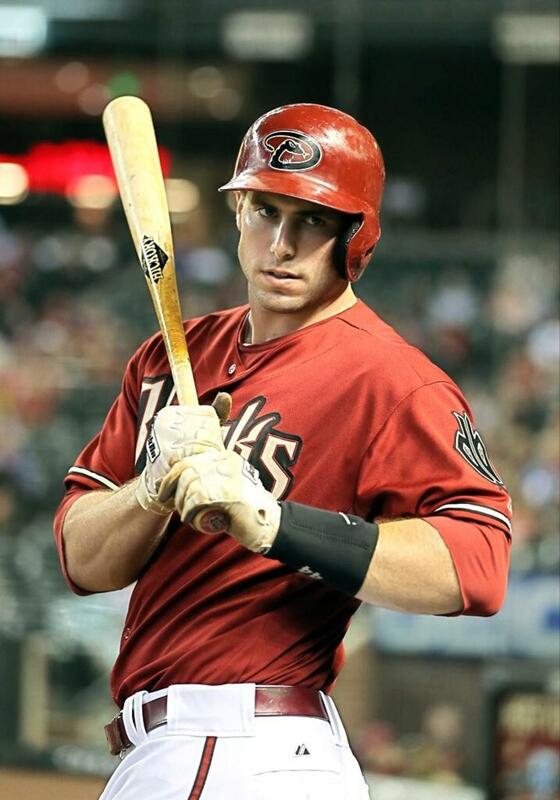 Goldschmidt earned his Bachelors of Science in Management at University of Phoenix. According to a press release put out by the Diamondbacks, Goldschmidt said the following upon completing his degree in September of 2013, “This is something I always wanted to get done.” He went on to add, "Id like to do something with my degree eventually. I just don't want a piece of paper. A lot of jobs that require a degree go in line with what I've learned in school." You have saw her on a number of soap operas dating back to the mid 1980s, including All My Children, Days of Our Lives and the Bold and the Beautiful. 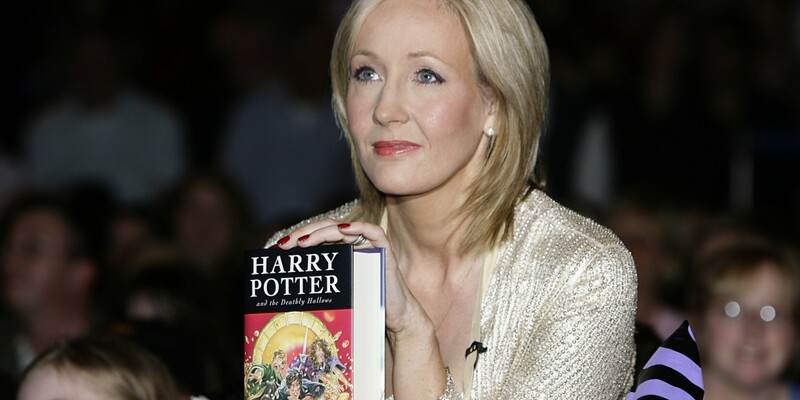 This star revealed back in 2003 in a Response Magazine interview that she was taking MBA courses at University of Phoenix. Hunter was one of the first soap stars to have an E True Hollywood Story chronicling featuring her life. 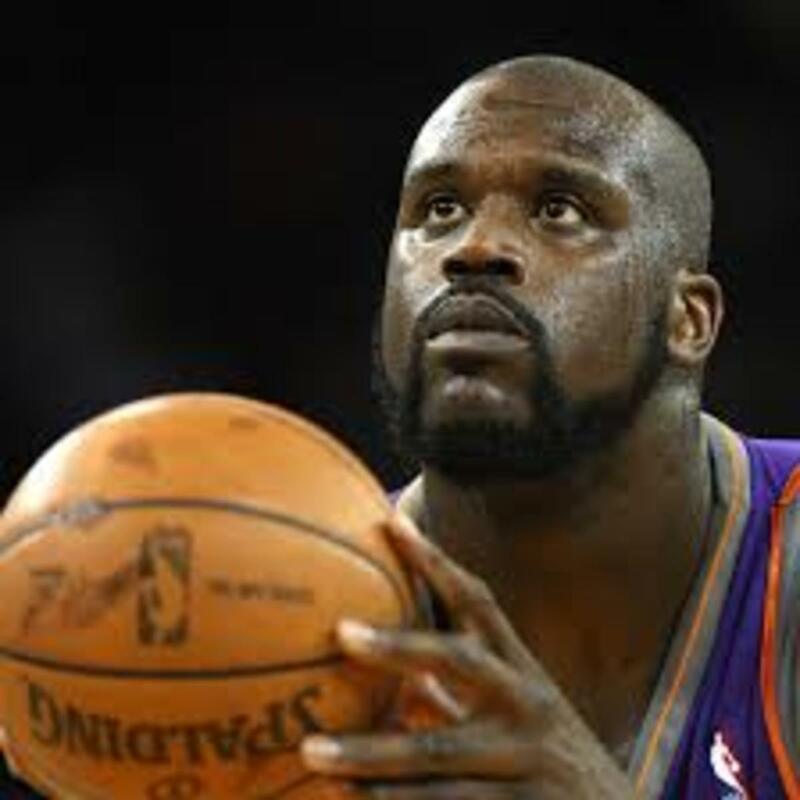 This NBA basketball star, sports analyst with ESPN and philanthropist is well known to sports fans. Rose earned his bachelors in management from the University of Maryland University College in 2005 through online studies. He shared in a 2005 Detroit Free Press article that he wanted to “practice what he preached” about the importance of education. He also shared more about his thoughts on the importantce education in the Huffington Post online. 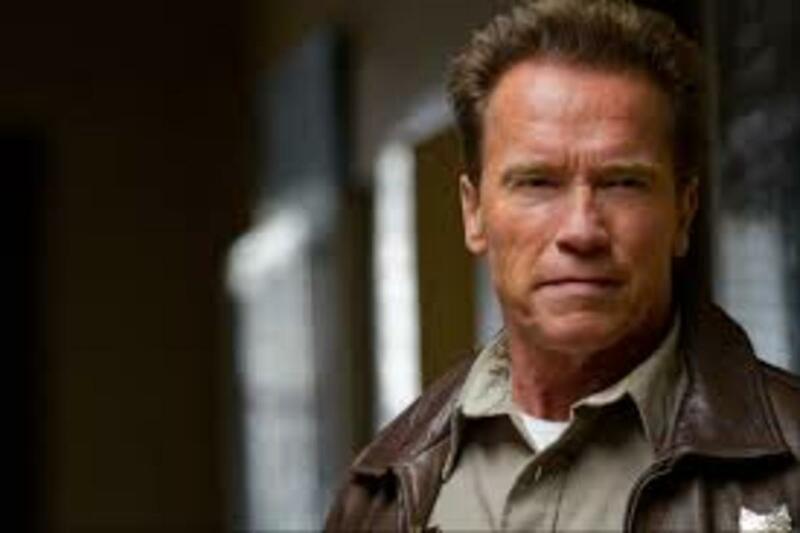 This famous Hollywood star that brought us everything from the Terminator series to the Kindergarten Cop. Schwarzengger later became a two term Governor of California. He was hip to distance learning before it went online. At the University of Wisconsin, he took courses via the school’s distance learning program, helping him to graduate with a degree from the institution in 1979. This former Soap star who first appeared in 1984 on The Edge of Night later appeared on the television movie, The Last Days of Jessee James. You may also remember her appearing on Whose the Boss, Quantum Leap, Knots Landing and of course, Cheers. More recently, she became a fan hit on the popular television show, Desperate Housewives. Cross played the part of the uptight Bee Hodge. With the help of distance learning, she earned a Master’s in Psychology by taking online courses at Antioch University. This former three time WMNA MVP and four time Olympic gold medal winner earned her Masters of Business Administration (MBA) from the University of Phoenix. 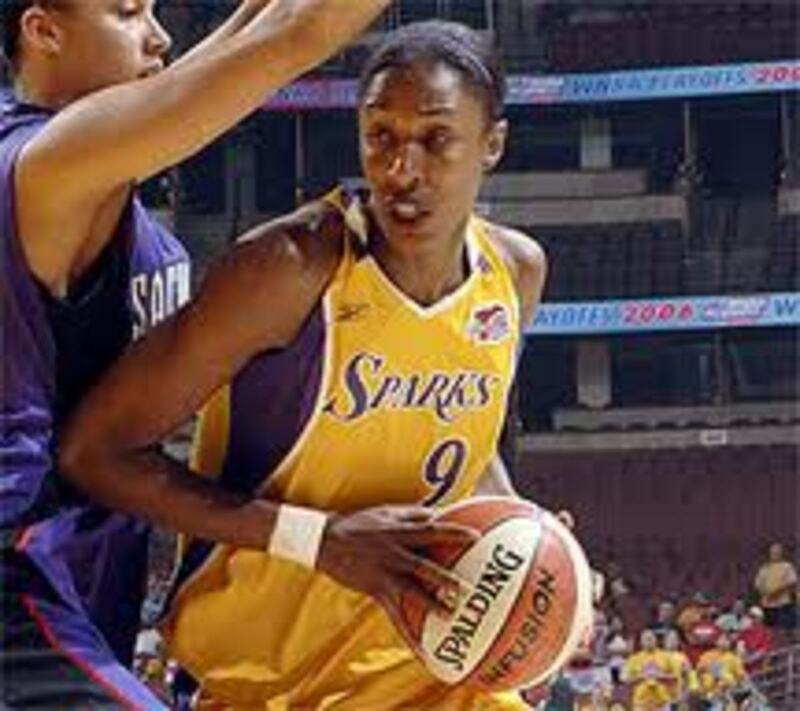 She was voted in 2011 by fans as one of the top 15 WNBA players of all time. Did you know she also is a part owner of a professional basketball team, the Los Angeles Sparks? Industry insiders suggest there are several things celebrities look for when earning a degree online or taking college courses online. In the United States, there are six bodies that are considered to be the “gold standard” involved with accrediting schools. All are recognized by the United States Department of Education. 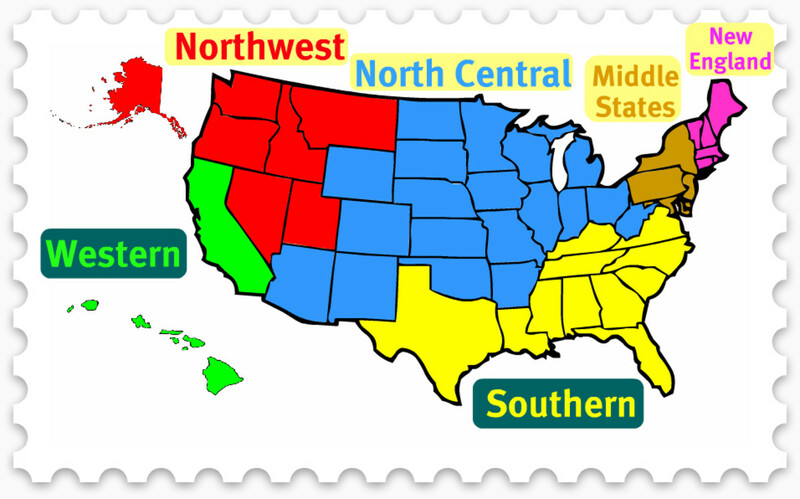 These regional accrediting bodies are: the Middle States Association of Colleges and Schools, the New England Association of Colleges and Schools, the Northcentral Association of Colleges and Schools, the Northwest Accreditation Commission, the Southern Association of Colleges and Schools and the Western Association of Colleges and Schools. 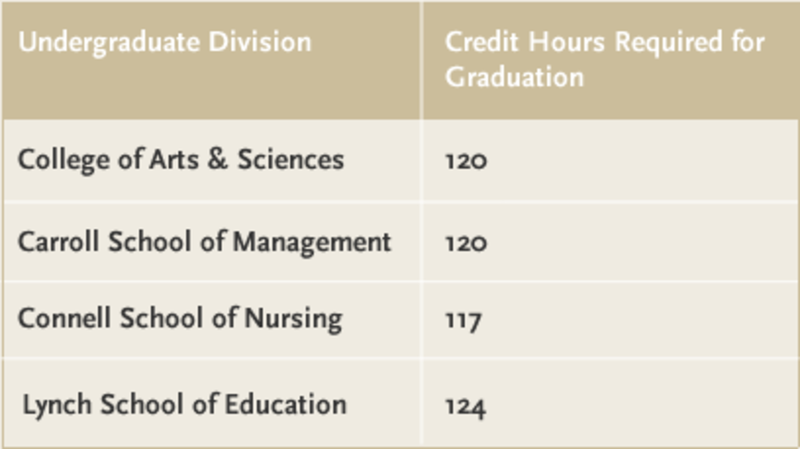 There are other accrediting organizations recognized by the Department of Education however, Regional Accreditation is most preferred for transfer credits and by employers. The other thing celebrities and other famous people look for is the ability to transfer in credit from previous college course work. Generally speaking, it is up to a school to decide what, if any, credits can transfer into a given degree program. Some schools like American Public University and University of Phoenix offer generous transfer credit opportunities, allowing as many as 90 credits in some cases to be transferred into an undergraduate program. Other schools however are far less giving. Like most people, celebrities are busy people and want to complete their degree in an efficient and productive manner. People who consult with celebrities help them find the right program to fit their individual needs. A third consideration for many celebrities is the ability to attend school privately, free of the press and paparazzi. The ability to earn college credit and even a degree online is a very practical solution for stars, professional sports players and vocal artists. Within the electronic classroom, celebrities are typically unknown to their fellow classmates and will sometimes request the the school provide them with an online user ID that does not reveal their apparent identity. The colleges themselves are forbidden to reveal the names of celebrity learners attending their respective institutions based on federal law, specifically Family Educational Rights and Privacy Act (FERPA). And so it is very possible that if you take a class online, you may have a famous celebrity in your classroom without knowing. What are your thoughts about online education? What Motivates Celebrities to Complete a Degree Online? In almost all cases, the celebrity personality has held the goal of degree completion as a lifelong dream. Many actors and sports players recognize they are only as good as their last film or game and that “fame” can be fleeting. Some start college early in life but due to stardom in Hollywood or sports, dreams of degree completion get put on hold. The ability to return to college while actively working in is very appealing and for many - doable. Gilbert King, winner of a 2013 Pulitzer Prize for his work, Devil in the Grove and author of Thurgood Marshall, The Groveland Boys, and The Dawn of the New America is a good example. 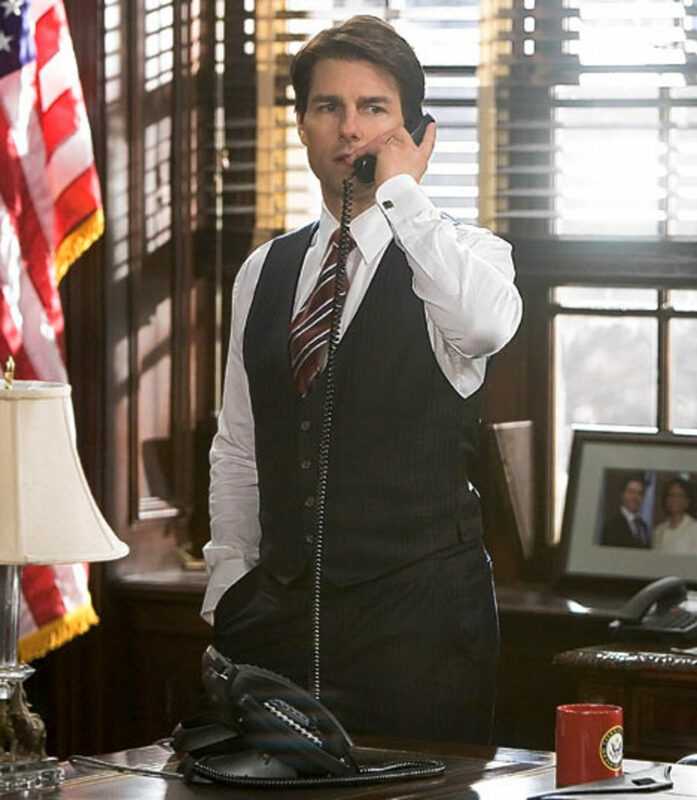 He is a 1985 bachelor degree graduate of Excelsior College, which was formerly known as Regents College. He completed his degree through the school's distance learning program. If you are thinking about earning your degree online, there are many colleges and schools to choose from. One excellent book to read is Peterson’s Guide to Online Learning There are also many distance education websites to explore for information. Do as the celebrities do and find a college that is regionally accredited and offers previous college transfer credit for transfer. If you are busy like the celebrities, taking classes online may be just the ticket to helping you reach lifelong academic goals. While we don’t have specific numbers, it is a guaranteed bet that Hollywood celebrities and professional sports players are taking online courses right now. 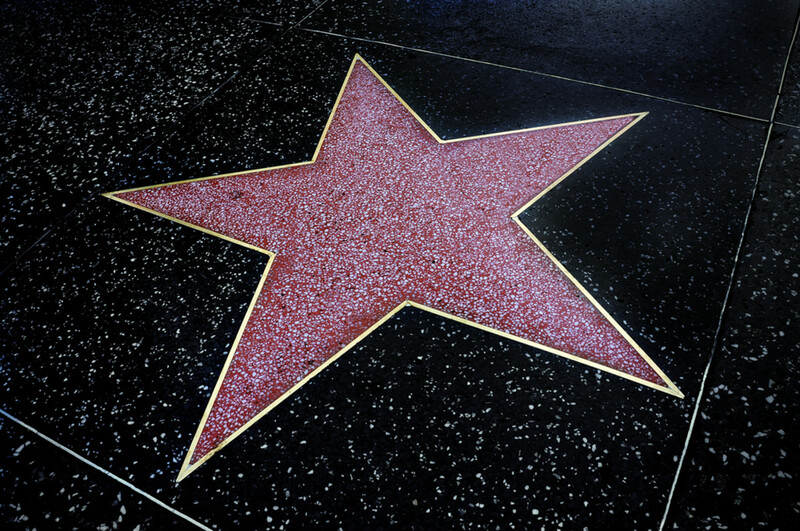 Will you be sitting next to a star in an e-classroom? Why not get your glam on and get back to school? Getting a Degree | Going Back to College at or after 40! Interesting about Steven Spielberg, but it makes sense. Distance learning's a great way to go when you don't want to waste a lot of time on campus socializing/partying like I did back in the day. Thanks, Billybuc! I try to write about celebs sometimes in a way that most folks can relate to. I am glad you liked this article. Thank you for stopping by and posting! Well that was interesting, and I'm not usually interested in celebrities. So many of them appear to be so ego-driven that they turn me off. Still, there are some who seem like genuine people, so hope is restored. :) Anyway, I love that you have a niche and you obviously know what you are talking about...so well done. Sounds like it might be a good investment! Thanks for the post. Glad I could help Megamel! Thanks for reading. Misterhollywood, thanks for responding to my comment. I will check out that article. I haven't quite finished my degree yet. I have taken online classes through different local colleges that I also attended on campus classes at. There are so many different online colleges it is sometimes hard to know which ones are legitimate and not a waste of time and money. Nice one Mister Hollywood. It looks like they don't need to go (back) to school considering the fame and fortune but it's quite an admirable trait that they do care about finishing their education. Fortunately thanks to technology it's possible for them to do that from the comforts of their homes. I myself haven't finished college yet and this is something I'd like to try. I can't speak with any amount of certainty but I can say that many people with a UOP degree have found success. The school is regionally accredited and that is what is most important. Here is an article on the acceptance of online degrees. Hope this helps. Thanks for responding. So are degrees from University of Phoenix accepted by potential employers? misterhollywood, Quite interesting data. When it was introduced in India people were doubtful about its success. But it is very widely accepted now. The case histories mentioned in your Hub further strengthen the on-line system. Thanks for sharing such a useful information. Useful and Voted up.